Do you want to organise an event this year? 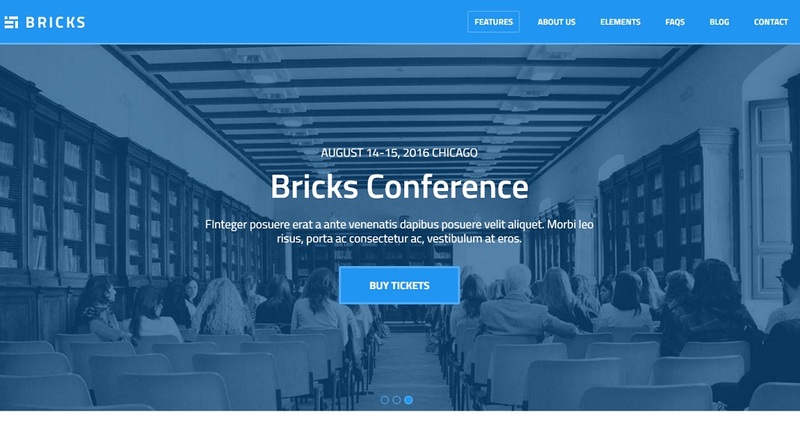 The big conference for your audience needs a beautiful and complete website. 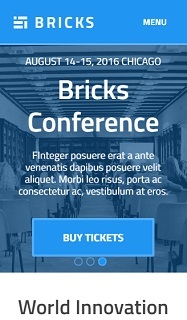 Conference is the perfect template for your event.